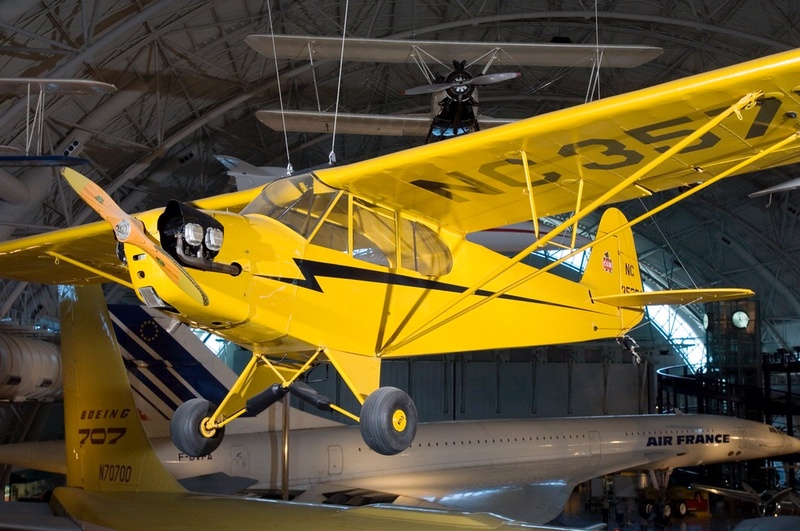 The Museum's Piper J-3 is suspended at the Steven F. Udvar-Hazy Center. 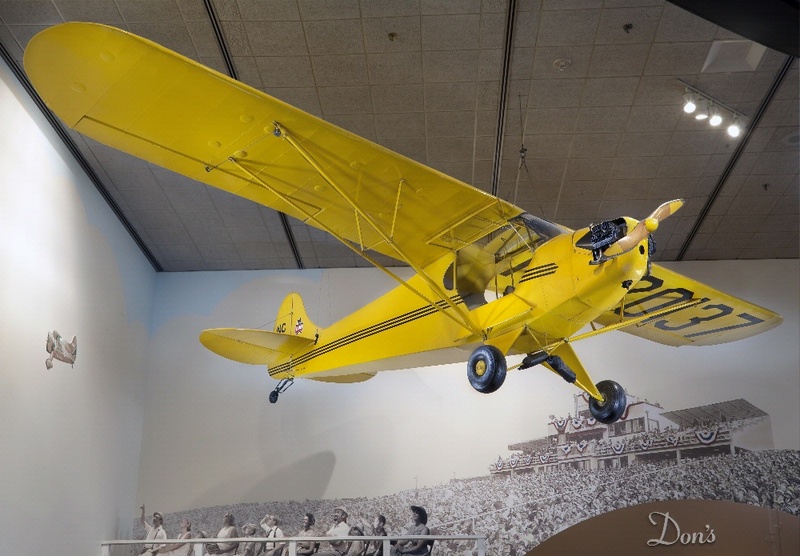 The Museum’s Piper J-3 is suspended at the Steven F. Udvar-Hazy Center. Though no longer in production, Cub derivatives can be found as homebuilt or light sport aircraft.